Loading our smartphones or MP3 players with tonnes of songs is a norm, and we try to cram in as many of our favourite songs as possible. Unfortunately, we tend to get overwhelmed with various audio formats that the songs come in, and choosing the right ones to suit your taste and memory is always a daunting task. So, to ease the pain, we bring to you a crash-course of all the popular audio formats available, their implementation, and what suits you the best! For starters, there are two types of formats; Lossless and Lossy. As the names suggest, Lossless formats have all the quality intact of the recording whereas Lossy has a comparatively inferior quality and a relatively smaller size. Let’s begin with the preferred Lossless formats; the market is dominated by WAV and FLAC. 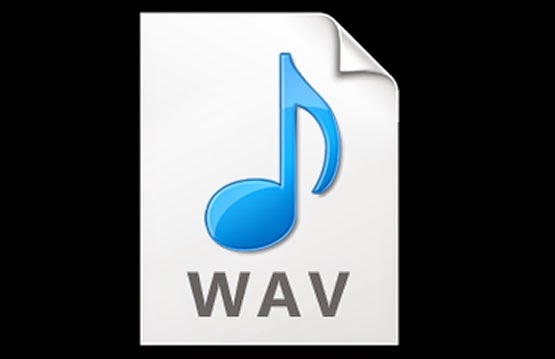 The most widely known audio format, WAV is a universally accepted format and can be played on any portable media player, smartphone, computer or music player. A lossless format, WAV delivers crystal clear sound without sacrificing any of its audio qualities. Ripping audio CDs into this format will ensure you get optimum quality. Unfortunately, WAV takes up a lot of space and is usually recommended if you have ample lot of memory to spare and keen on using it professionally. 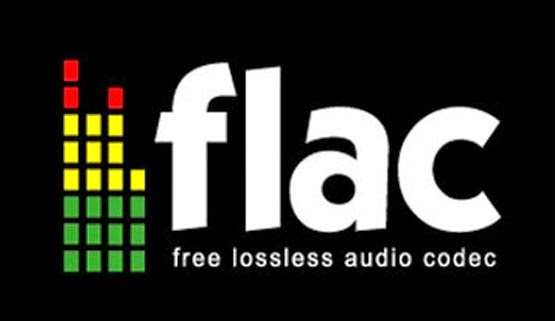 Free Lossless Audio Codec or more famously known as FLAC is a lossless audio format made famous by artists who release their whole album as a single file. These files are comparatively smaller in size than their respective WAV files, but offer the same audio quality, meaning if you want to opt for excellent quality audio while saving some space, hunt for its FLAC file, or use a converter to convert your precious WAV files to FLAC! While Lossless gives your crystal clear quality but ends up hogging disk space, Lossy ends up doing exactly the opposite. It sacrifices the quality to a certain extent while compressing the file to a bare minimum. The most famous ones among the lot are MP3, AAC and WMA. 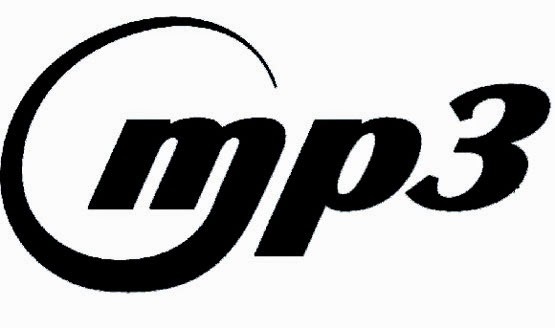 A widely used format, MP3 has been the go-to format for every layman. Supported by every media playing instrument, MPEG Audio Layer III or MP3 as it is famously known is the preferred format for almost every music listener out there. 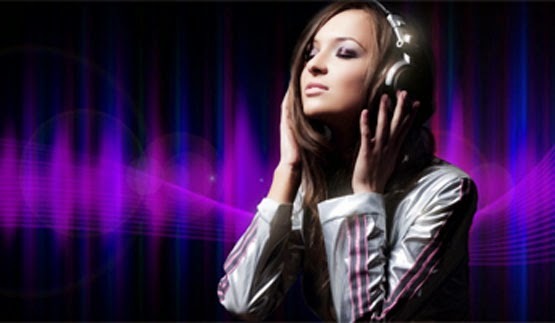 Every music download site catering to avid music listeners offers MP3 as their default format of download. AAC or Advanced Audio Coding is a format widely used by iPod users. 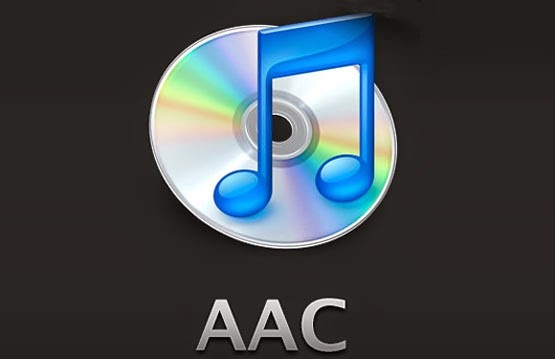 A native format of iTunes, AAC offers quality similar to that of MP3 while occupying lesser space. So if you own an Apple device, you can stuff in more of your favourite songs without breaking into a sweat! 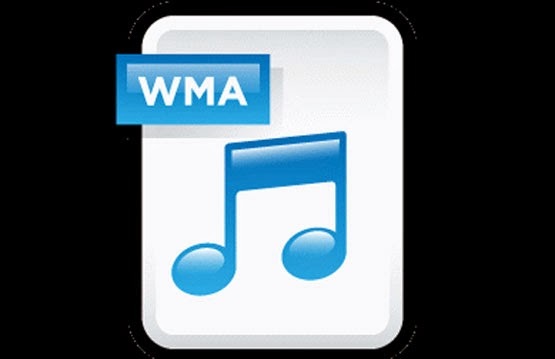 WMA or Windows Media Audio is Microsoft Windows’ default audio format. Next time you use your Windows computer to rip your audio CD, Microsoft will automatically set the format to WMA. It has no specific advantages over any other, but is still widely used by the masses. To avoid any compatibility issues, it is advised to convert the file to MP3 format straightaway.